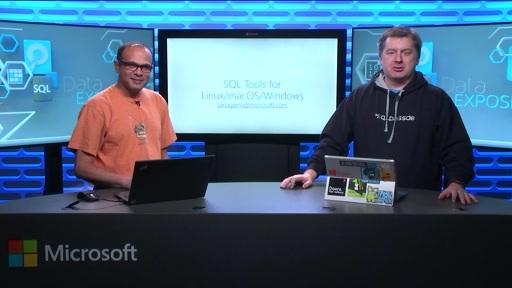 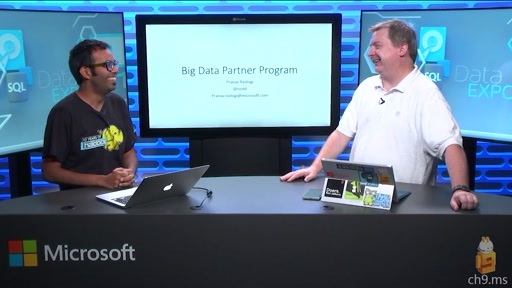 Tobias and Slava are back in the studio to discuss more of the "how" of SQL Server on Linux. 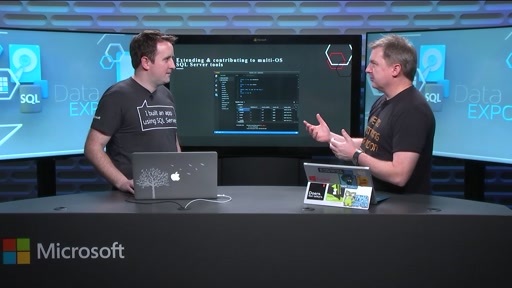 In the last video with Tobias and Slava, they discussed the work that went into getting SQL Server to run on Linux. 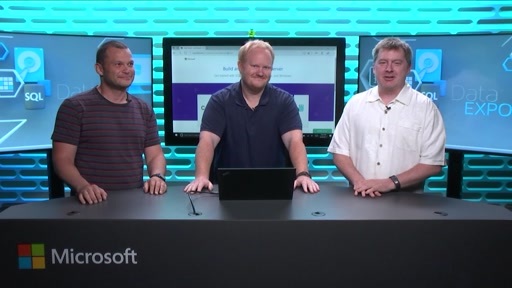 They discussed a technology called SQLPAL (Platform Abstraction layer) that makes it makes it possible to run the SQL Server Windows (PE) executables on Linux and the Host extension which sits below the SQLPAL where you have 1 host extension per OS that you need to support. 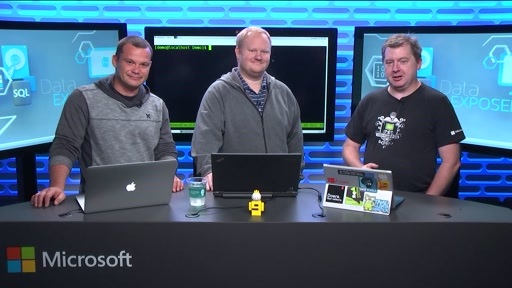 So, with that refresher, they are back today to continue on that same thread and show exactly what happens, and actually show the code, as we transition between the Linux world and the Windows world through the host SQLPAL technology which, as they talked about in the last episode, is based on a Microsoft research project Drawbridge. 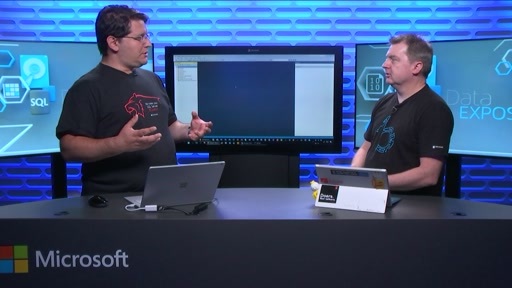 Tobias and Slava begin by showing a high level overview of the end-to-end workflow that happens during the transition from Linux into Windows to set the foundation of the upcoming demo. 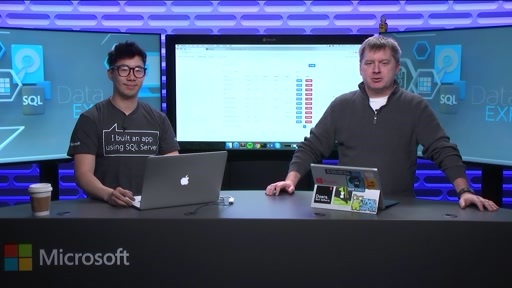 Speaking of which, at the [05:25] mark it's DEMO TIME, and Slava spends the remaining 33 minutes showing us starting SQL Server, and then working with SQL Server end-to-end. 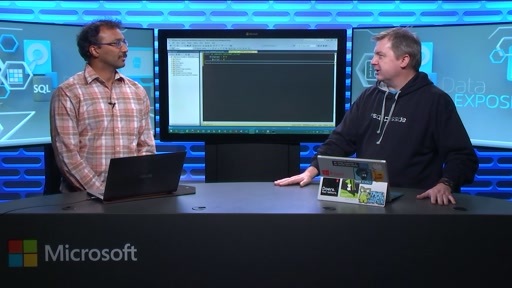 To do that, Slava opens the debugger he showed in the last show, but uses the debugger to show the code end-to-end! 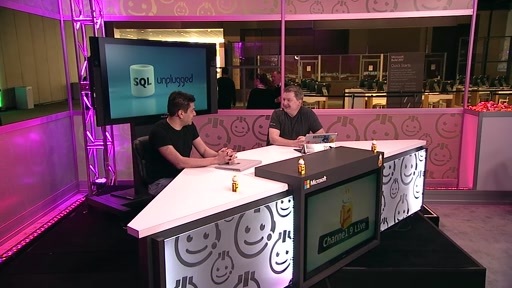 What was also just as fun, besides the puppy and kitten discussions, was watching Slava debug AND FIX performance and overhead issues live (starting roughly at [21:00]) ! 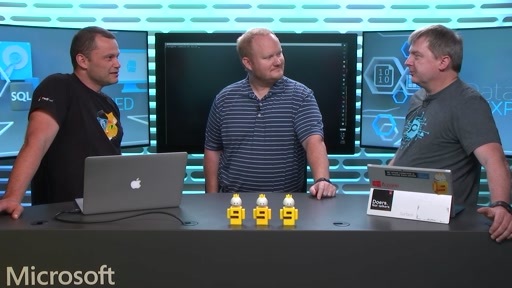 Awesome stuff, even though I think this is the first time we have done assembly coding and debugging on Channel 9, at least on Data Exposed! 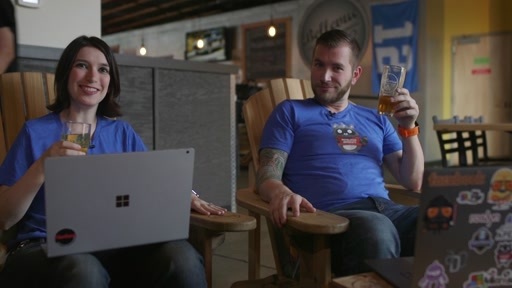 The shows and demos get better and better with them each time!